The Electric Light Orchestra (ELO) are an English rock band formed in Birmingham in 1970, by songwriters/multi-instrumentalists Jeff Lynne and Roy Wood with drummer Bev Bevan. Their music is characterised by a fusion of Beatlesque pop, classical arrangements, and futuristic iconography. After Wood’s departure in 1972, Lynne became the band’s leader, arranging and producing every album while writing virtually all of their original material. ELO was formed out of Lynne’s and Wood’s desire to create modern rock and pop songs with classical overtones. It derived as an offshoot of Wood’s previous band, the Move, of which Lynne and Bevan were also members. During the 1970s and 1980s, ELO released a string of top 10 albums and singles, including two LPs that reached the top of British charts: the disco-inspired ‘Discovery’ (1979) and the science-fiction-themed concept album ‘Time’ (1981). In 1986, Lynne lost interest in the band and ceased its operation. Bevan responded by forming his own band, ELO Part II, which later became the Orchestra. 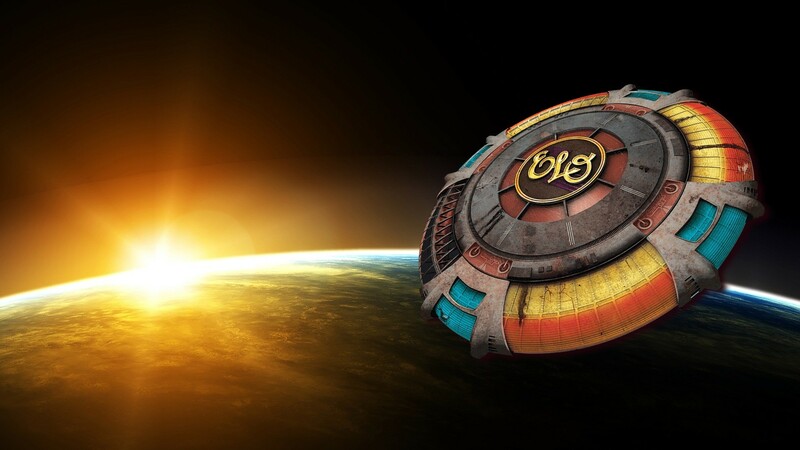 During ELO’s original 13-year period of active recording and touring, they sold over 50 million records worldwide, In 2017, the ELO line-up of Wood, Lynne, Bevan, and Tandy were inducted into the Rock and Roll Hall of Fame. Although ELO quickly became Jeff Lynne’s baby, it was launched as a collaboration between Lynne and his bandmates in the Move, multi-instrumentalist Roy Wood, and drummer Bev Bevan. As good as they are, all of the later ELO albums sound pretty much exactly alike. Electric Light Orchestra sounds like nothing either Jeff Lynne or Roy Wood did before or after, and therein lies its fascination. This is the album where Jeff Lynne finally found the sound he’d wanted since co-founding Electric Light Orchestra three years earlier. ‘Eldorado’ was strongly reminiscent in some ways of ‘Sgt. Pepper’s Lonely Hearts Club Band’. Not that it could ever have the same impact or be as distinctive, but it had its feet planted in so many richly melodic and varied musical traditions, yet made it all work in a rock context, that it did recall the Beatles classic. A superbly crafted body of songs. All melodic and delectable.